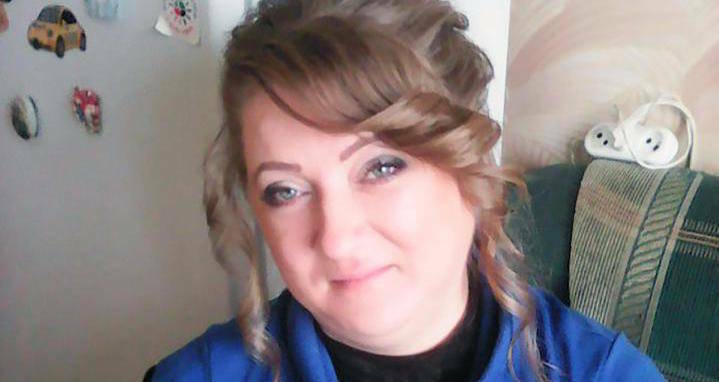 In a horrifying incident, a Russian mother was boiled to death by molten caramel at the confectionary factory she worked at. The Sun reports that Natalia Nemets, 36, died earlier this week in a workplace accident wherein she was boiled alive in a vat of molten caramel. 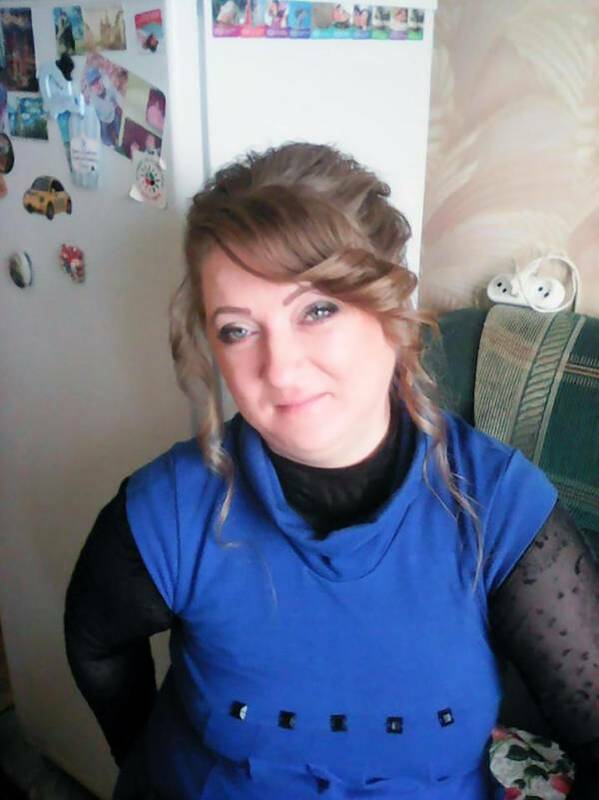 Nemets, a native of Stary Oskol in the Belgorod Oblast region of Russia, was working at Slavyanka confectionery factory when her colleagues noticed that she was not at her place in the factory. They searched for her, only to find her legs poking out of the caramel in a large tank. At that point, they realized that Nemets was dead and there was nothing that could be done for her. Whatever the case, Nemets found herself in the bowl that was quickly filled with boiling caramel. Nemets is the third worker to die at the factory just this year. A labor commission is investigating the case and will release a report in the next two weeks. 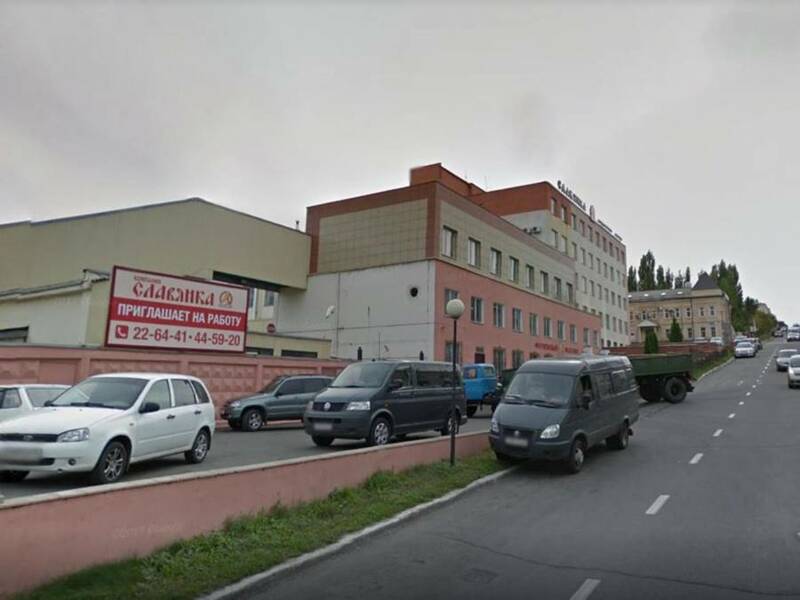 Initial reports reveal that management at the Slavyanka confectionery factory sought to cover up the workplace death of Nemets. They allegedly threatened to fire workers if they revealed anything about the death to the press. Nemets was married with children and leaves behind one child, 10-year-old Ivan. He is now staying with her sister, Yulia. Next, check out this video of twelve monkeys that were literally scared to death by a tiger. Then, read how Jehovah’s Witnesses have been effectively banned from Russia.